Colonel Dan Shanahan, 46. Suttons Bay, MI. 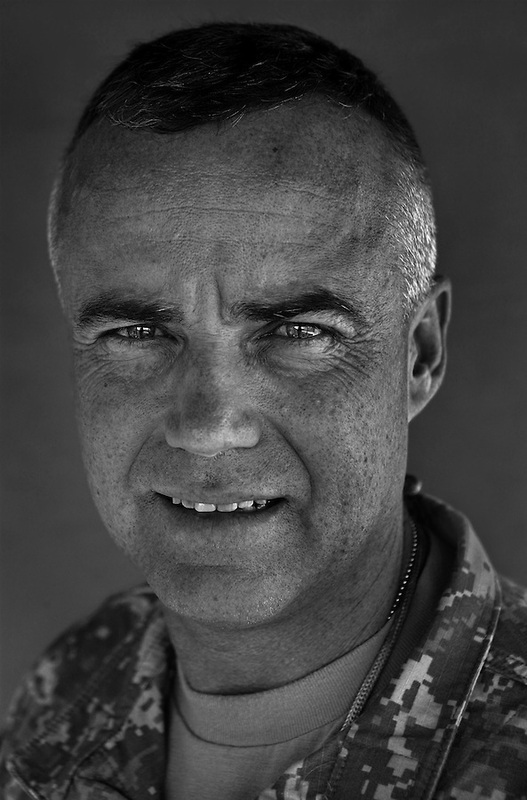 Commander, 1st Air Cavalry Brigade, 1st Cavalry Division. Taken at Camp Liberty, Baghdad on Friday May 25, 2007.